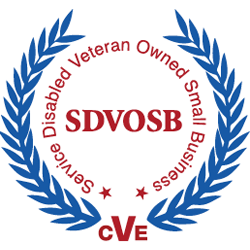 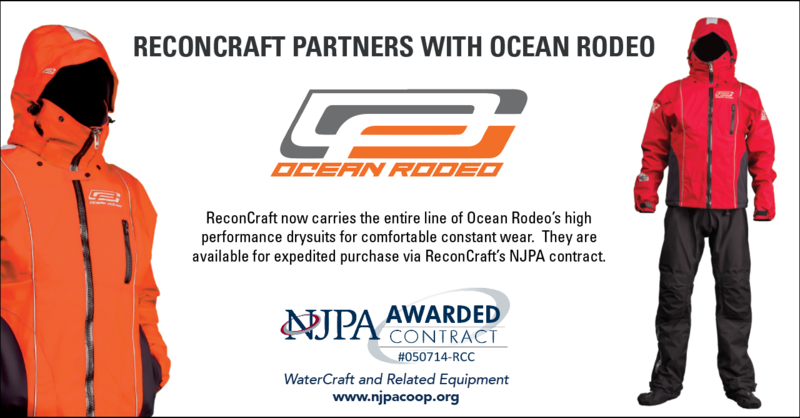 Contact ReconCraft at govsales@reconcraft.com or call 877.645.7761 to inquire about complimentary tickets and to set up appointments with our team. 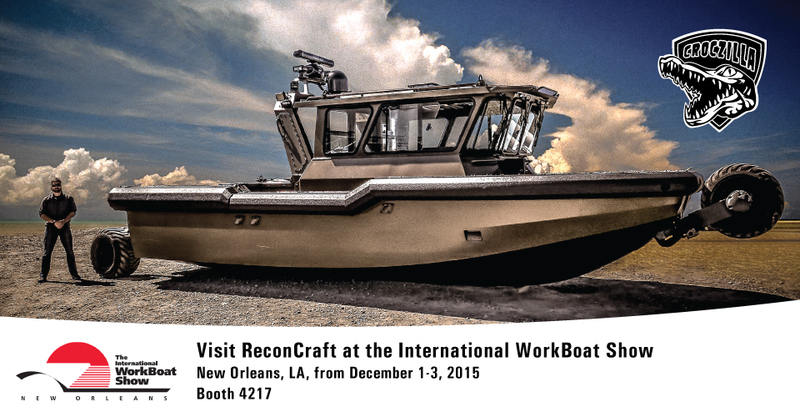 Appointments are limited due to interest in our RC36 SLG Amphibious Interceptor so please reserve early. 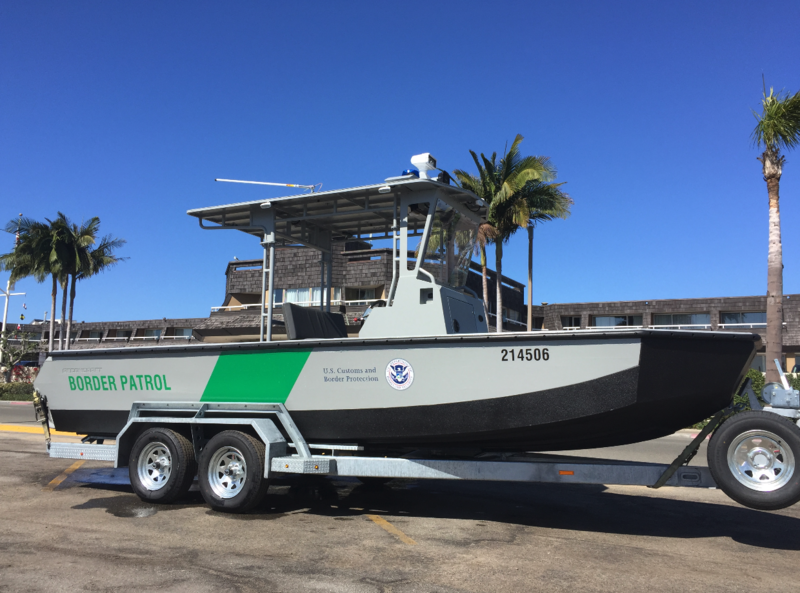 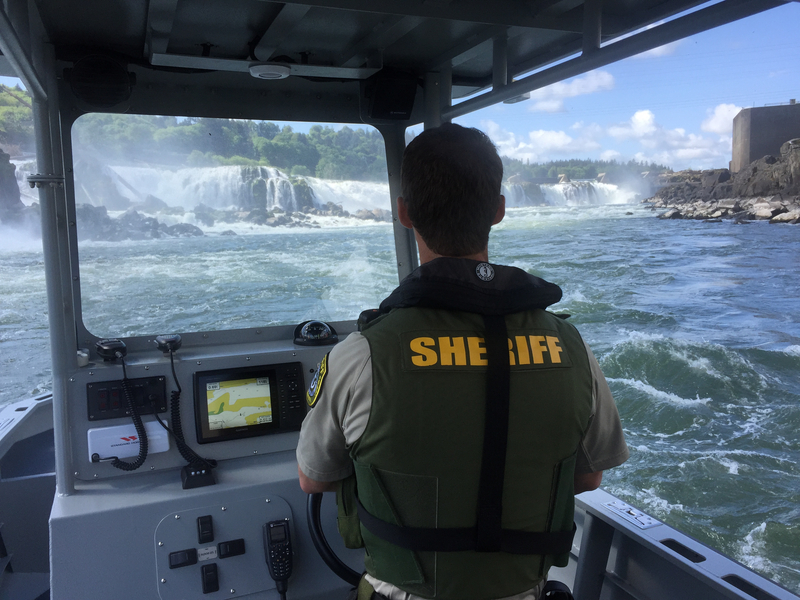 Holy Sweet from CBS Channel 13 On Your Side Meets with U.S. Border Patrol Marine Vessel Operators Discussing the New ReconCraft Riverine Shallow Draft Vessel (RSDV). 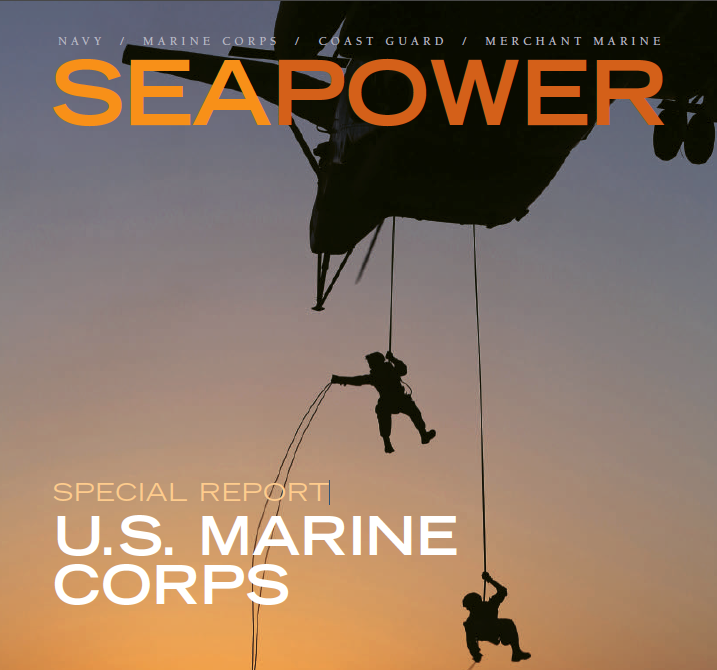 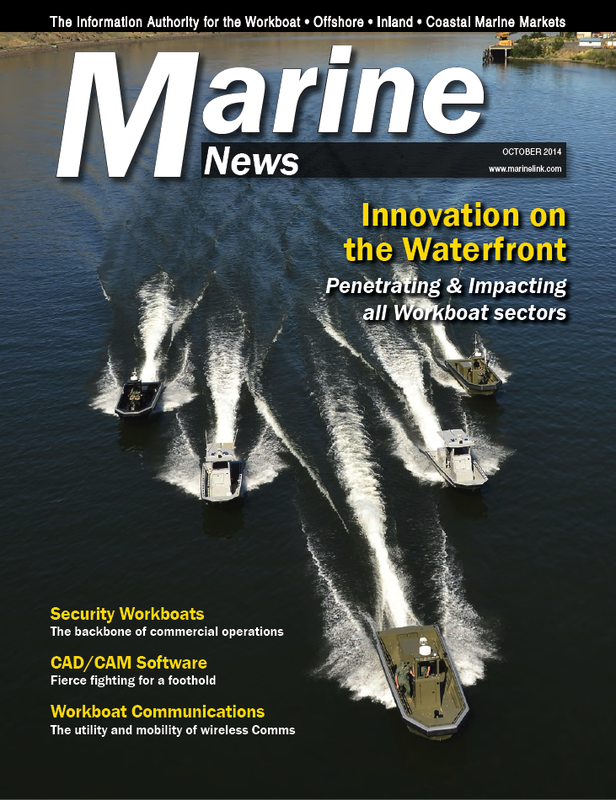 ReconCraft was recently featured on the front cover of Marine News (October -2014). 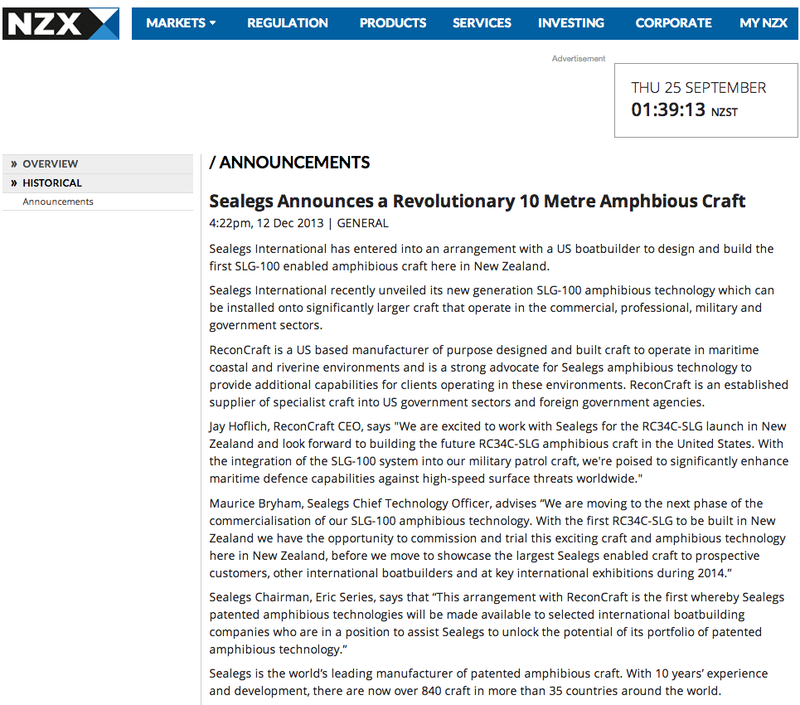 Click on the link to see the article. 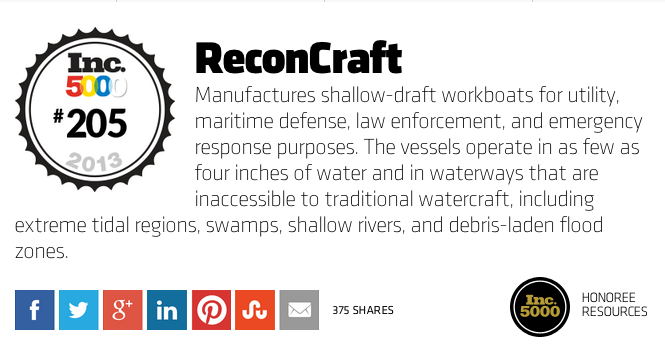 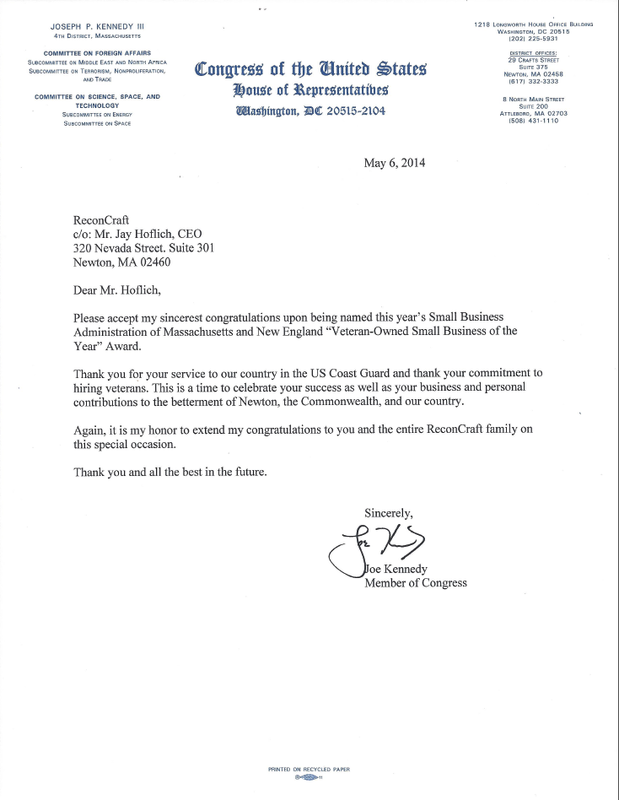 ReconCraft awarded #205th Fastest Growing Company for Inc 500.